What better way to celebrate World Book Day than with the nation’s favourite children’s author, Julia Donaldson? 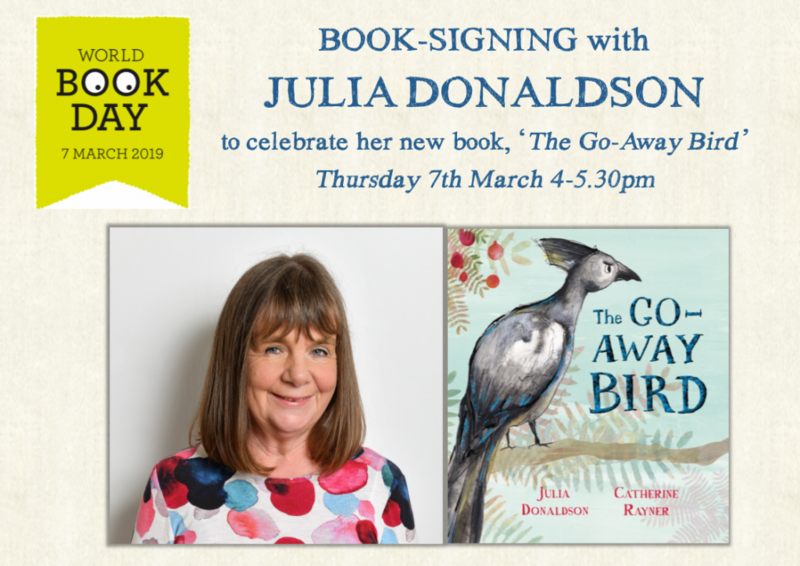 Julia’s new book ‘The Go Away Bird’ is released on …Thursday March 7th, which just happens to be World Book Day. Julia will be at the shop for an after-school book signing, with 3 signing sessions starting at 4pm. There is no charge, but you MUST book a place in advance by paying for at least 1 book, and stating your timing of choice: 4pm, 4.30pm, or 5pm. You can book by calling the bookshop on 01903 812062. 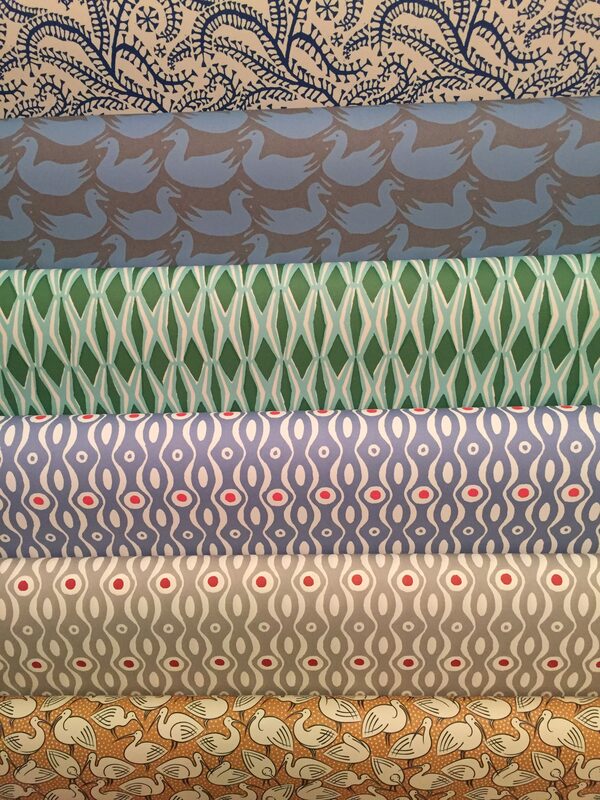 ‘The Go Away Bird’ will be available in hardback for £11.99, and we will have all Julia’s other books on sale and available for signing, too.